Less than 2 weeks after stores started selling cannabidiol, Nebraska’s Attorney General sent a memo to law enforcement describing the practice as illegal. 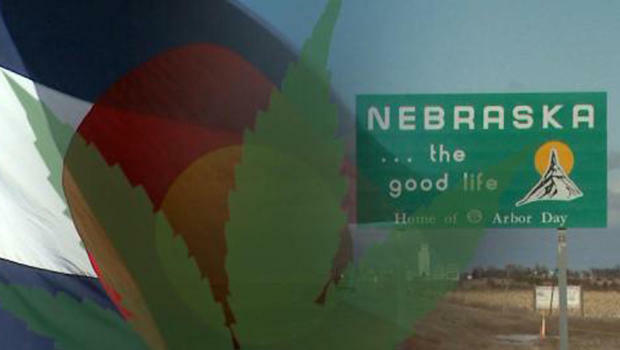 Less than two weeks after stores started selling cannabidiol products in the Omaha area, Nebraska’s Attorney General sent a memo to law enforcement and county attorneys describing the practice as illegal. The memo went on to reference several state statutes. 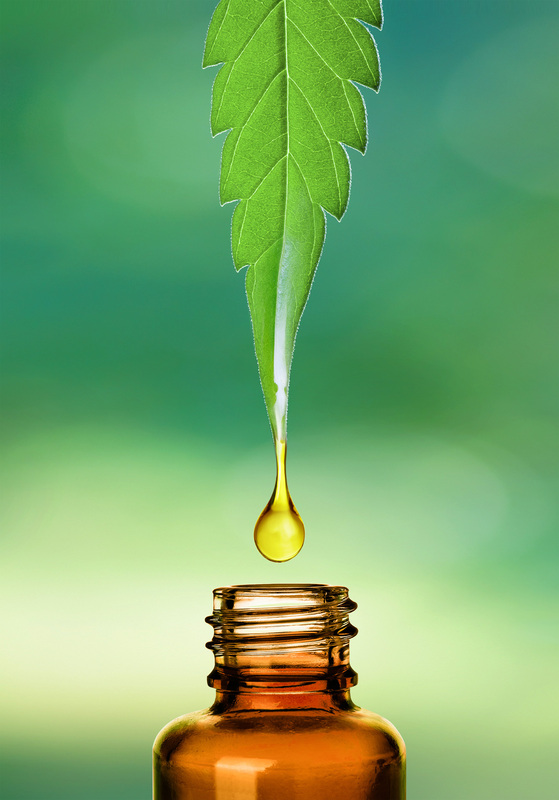 To date no drug products containing cannabidiol have received FDA approval. 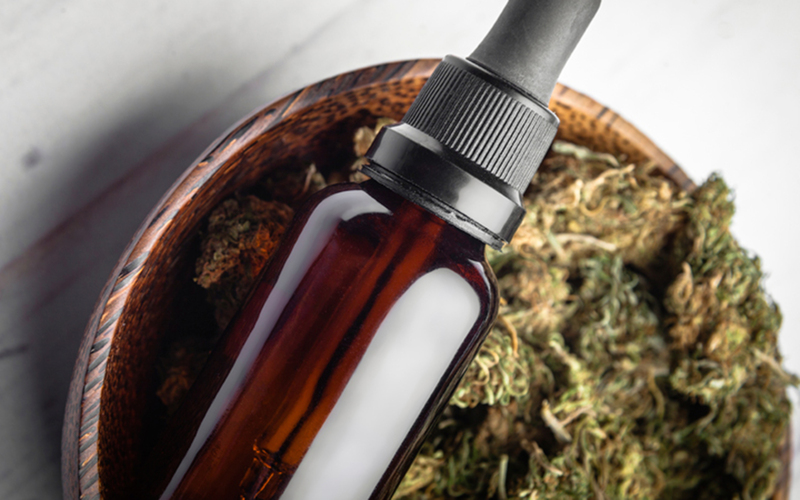 Therefore cannabidiol or any product containing cananbidiol, obtained by any means other than the authorized UNMC study, remains illegal to possess, manufacture, distribute. Their office agrees with the Attorney General’s position, according to Douglas County Chief Deputy Attorney Brenda Beadle. We agree that the statute would include CBDs, so technically it would be under a violation of possession of marijuana. But that represents a fundamental misunderstanding of what he sells, according to Donald Anderson, owner of the new CBD American Shaman location in Omaha. They classifying what I sell as a marijuana product, which it is not. It is an industrial hemp product. CBD from the hemp plant is federally legal, as long as the THC remains under .3 percent, according to Anderson. He said if his products are illegal, then so are many cosmetics and food items using hemp. He said those products are sold around the country. Attorneys for CBD American Shaman, which operates locations in multiple states, responded the Attorney General’s memo. It has come to our attention that a letter from your office has prematurely and wrongly determined that my client’s products are illegal in your State. The CBD American Shaman Store does not sell Marijuana as defined by the state statutes or regulations. Nor do they advertise, suggest, or tell customers that they do so.